Take a good, hard look at your commercial property and see if you find any of the signs here that indicate your landscape contractor is taking short-cuts. 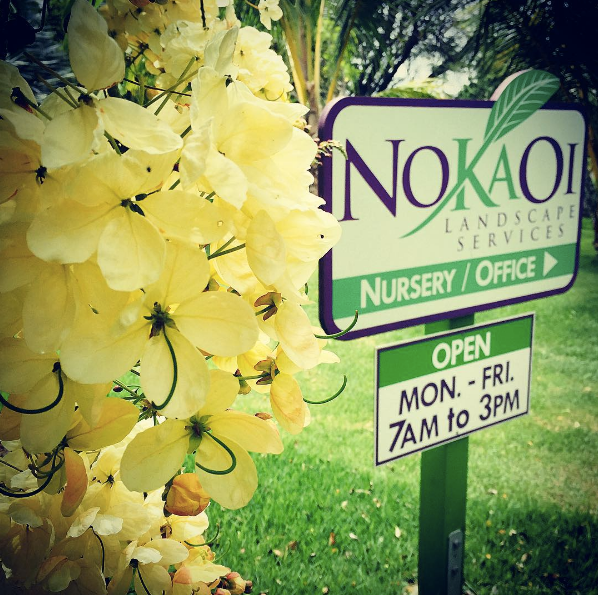 Growing plants is quite literally the roots of No Ka Oi—our nursery is the foundation of the business and a source of pride. It shows our commitment to high-quality, beautiful flowers, trees and shrubs. Our expansive nursery has existed from day one (that’s 30-plus years ago). From the very beginning, our focus has been to deliver the best plants to clients. With July being Smart Irrigation Month — and to coincide with the steadily rising summer temps — we think there’s no better time than now to talk water use and how to make the most of it throughout the grounds of your property (aka not waste it). And while we’ve already touched on new landscape irrigation technology and shared some tips for smarter watering in past blog posts, we also think it’s equally important to know how to spot the signs of a failing irrigation system … before things get out of hand and cause serious damage to your property. There’s no tip-toeing around it — safety is a major concern in the commercial landscaping industry. Landscaping accidents and negligence happen all too often. 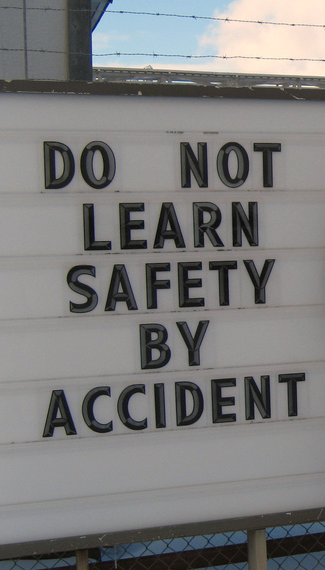 That said, No Ka Oi is a Kauai landscaping company dedicated to ingraining our safety culture into our people. Need proof? Our company has been nationally recognized by National Association of Landscape Professionals — formerly known as PLANET — multiple times for maintaining a scratch-free fleet and employee incident rate. We always say, “Good habits start at home.” What is your landscaper doing to make your property safer? It’s always nice to have someone looking out for you — especially when you don’t expect it. Here are the steps No Ka Oi is taking to make its staff and your property safer with each passing day. What are the best erosion control plants on Kauai? Now that’s a complicated question. I say "complicated" because it really depends on a number of variables that include (but aren’t limited to): sun, wind and water exposure, as well as sloping landscapes, maintenance costs and a plant’s visibility. In the past, we might recommend wedelia as the go-to erosion-control ground cover on Kauai because its maintenance costs are extremely low as are the installation costs. Guests to the island seemed to like its little yellow flowers, but wedelia has become unpopular with landscape architects due to its invasive nature. 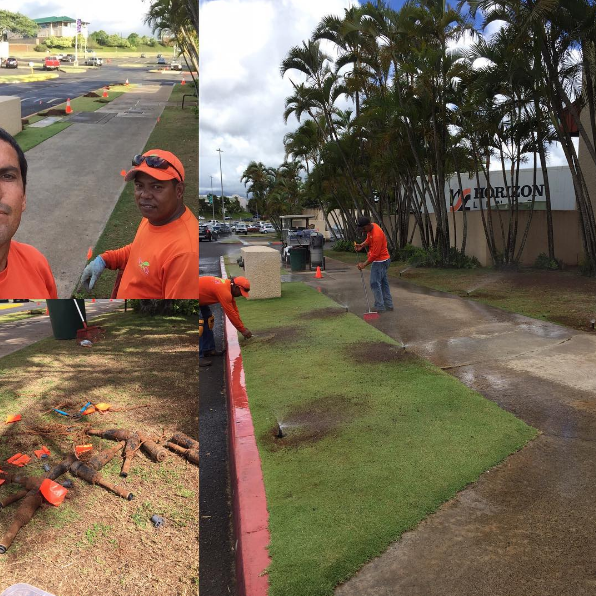 However, there has been a switch to native plants for erosion control on commercial properties all around the island. 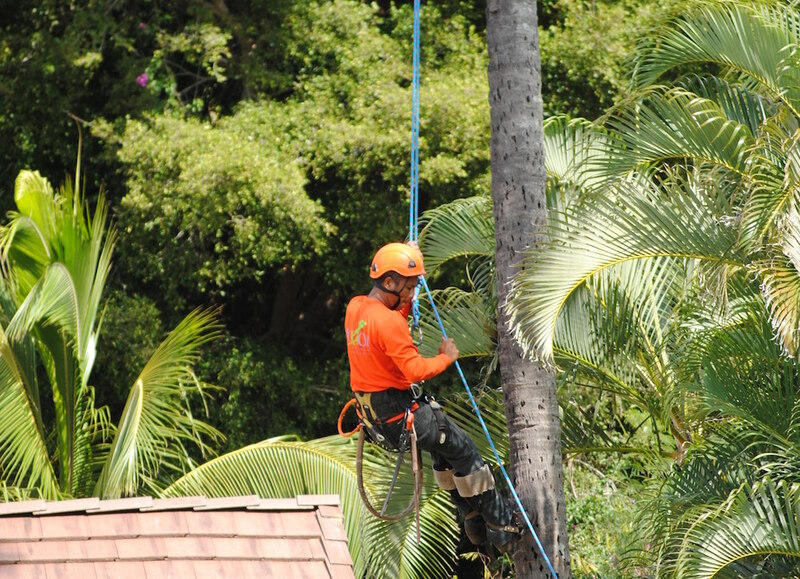 At No Ka Oi Landscape Services, we consider ourselves an important business partner to those Kauai properties we serve. We know that the professional landscaping we provide can and will contribute to the success of a commercial property — here are a few examples and a few more. We also recognize it’s not the only factor for success. Many of our clients are associated with the hospitality industry. The owners and managers at these properties constantly have to rethink the way they do business — adapting all the time to meet guest demands and emerging trends. Speaking of trends, it’s always good to stay out in front of them. That said, we wanted to share with you some of the most pertinent hospitality trends for 2016 — all of which echo what we’re hearing when we talk to our clients and their guests. Like any investment you make in your Kauai landscape, there are two key factors that will drive warm-season grass you select: time and resources. The conditions on your commercial property also play into the what-to-plant decision. An oceanfront resort needs grass that can stand up to salty winds. A high-traffic property needs turf that can handle pedestrian stress. Because no two properties on Kauai have the same exact needs, there are a handful of warm-season grasses we plant. Here is an overview of our four favorites, their maintenance requirements and ideal growing conditions.